Our 14,000 sq.ft. Workshops are located in the market town of Andover in the heart of the beautiful Hampshire countryside. The workshop is under the careful direction of Richard Mawson, who has been with Woodstock Furniture for over 30 years, which under his careful stewardship continues to produce furniture and joinery to an exceptional quality in both construction and finish. 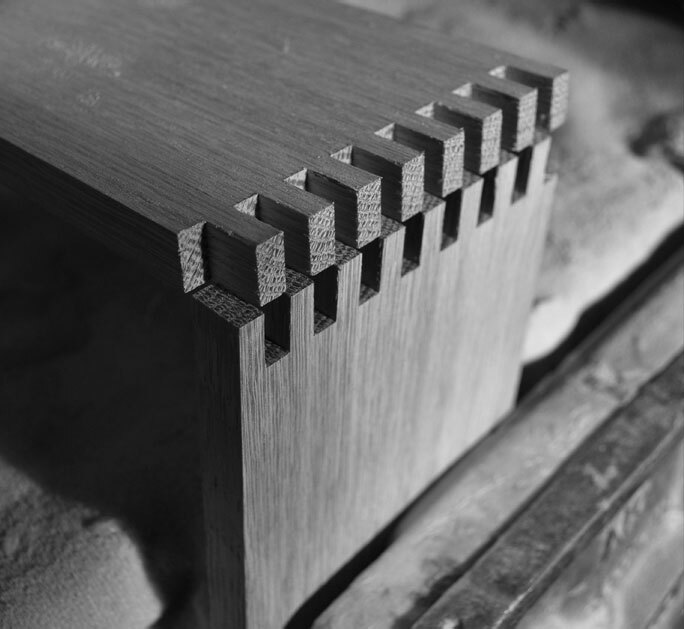 At Woodstock Furniture we make truly bespoke furniture for any part of your home and because of this tradition joinery techniques have remained at the heart of what we do. Our highly skilled craftsmen are put to the test daily as no two jobs are ever the same. This ensures that our workshop team are always motivated and forever pushing themselves towards further perfection. Our team of highly skilled craftsmen are all very accomplished and experienced in their fields. All of our cabinet makers have been trained in traditional carpentry/joinery techniques allowing them an in-depth knowledge into both the amazing material and mechanical properties that timber offers. It also ensures a devilish eye for detail when manufacturing furniture to such a high standard. We also offer apprenticeships so that these unique skills can be passed to the next generation of makers. As we move further into the 21st Century technology becomes more and more part of our everyday lives. At Woodstock Furniture we want to preserve traditional handmade furniture, however we realise that to stay competitive and efficient we have to understand and appreciate the full benefit that modern machinery and technology can have on our work. 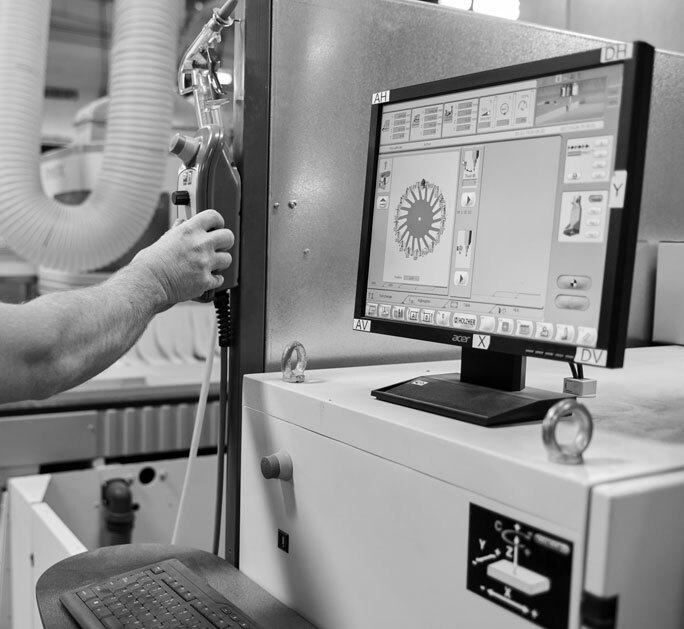 At our Hampshire workshops we have invested wisely in modern machinery and now use industry leading CNC machinery, milling equipment and edge banders to allow us an efficient workflow that still fully relies on the skills and craftsmanship of our cabinet making team. As we produce truly bespoke and custom furniture it would only be right to offer our clients true customisation in the fact that we can produce furniture in any colour or finish required. We have our own spray shops located on site at our workshops allowing for better quality control and constant inspection of finish. It also allows us to constantly push the boundaries by sampling and testing new paint products and finishes that allow us an even greater breadth of finishes to offer. Minimising our carbon foot print has become more and more key over the last few years and we have tried to play our part in minimising out consumption of fossil fuel derived energy. We are proud that we recycle all of our shavings and off cuts that are produced whilst making your furniture. They are turned into briquettes which we then burn during the winter months to keep the workshop team warm – this system is a zero carbon system. To take further steps we now produce our own electricity via solar panels which we have installed on the roof of the workshops thus further shrinking our need to consume fossil fuel derived energy. 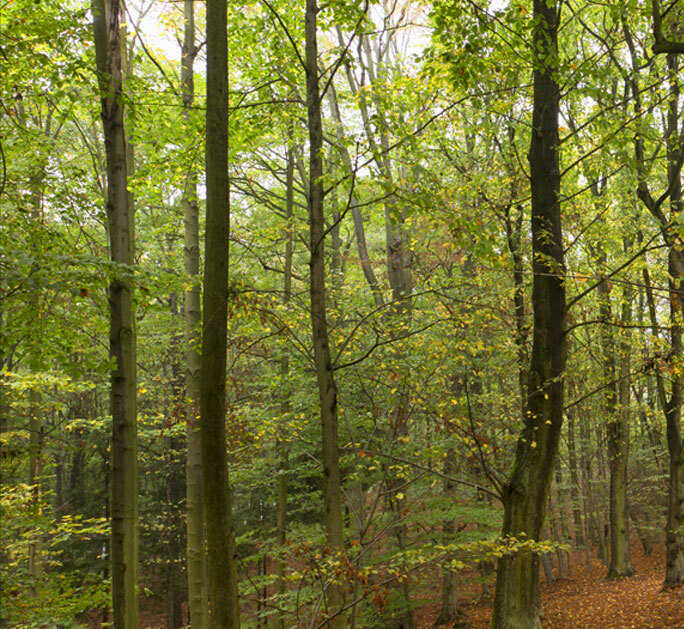 Although these things may seem trivial given the scale of the problem that presents the entire planet they are extremely important to us a company and we like to think that it sets an example to show that a business like ours can make a positive contribution to help correct our imbalanced environment.